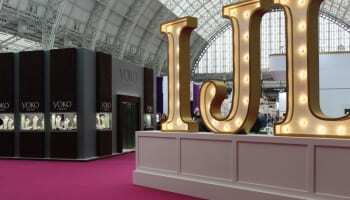 When Forevermark launched the Black Label collection at International Jewellery London, the De Beers Group of Companies brand experienced its hugest volume of traffic to date. 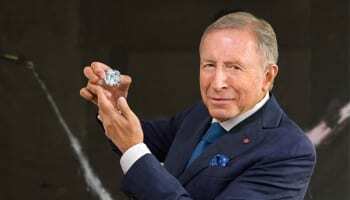 Buyers and retailers gathered to view the collection which claims to offer “the greatest revolution in diamond cuts since Tolkowsky introduced the ideal diamond proportions in 1919”. 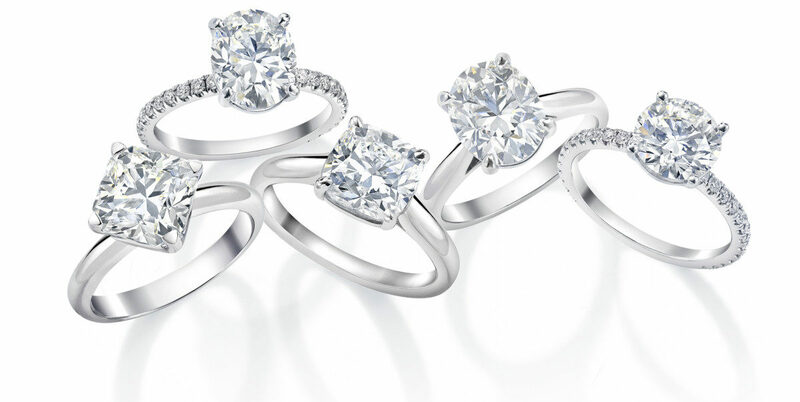 Available in oval, square, cushion, heart and round shapes, the Forevermark Black Label collection is the most exclusive collection of diamond cuts ever conceived. The range is the result of years of research by diamond experts who have defined a new standard of beauty for fancy shape diamonds by Forevermark developing its own proprietary technology to maximise the brilliance of each diamond. 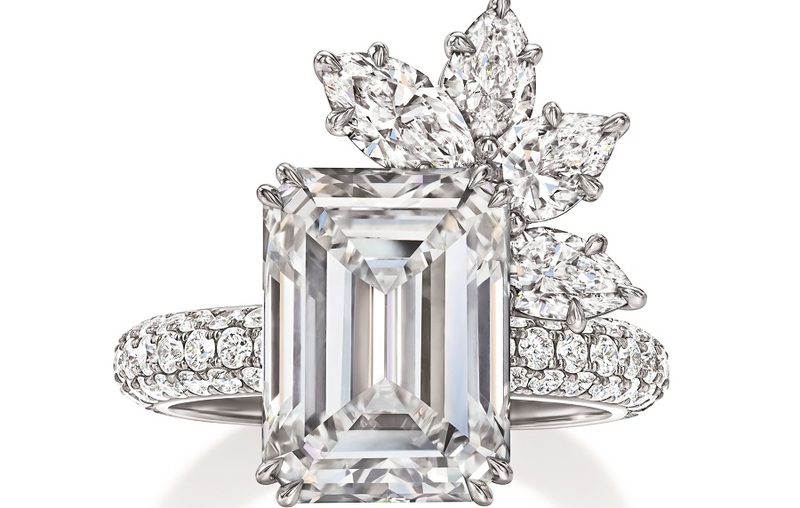 The Black Label collection allows consumers to buy for the very first time a fancy shape diamond which exhibits brilliance, fire and scintillation comparable to round brilliant cuts.